Rate of Fire 28 r.p.m. Notes After world war one the Romanian army had large stocks of French 75mm field guns and these were still in use during world war two. 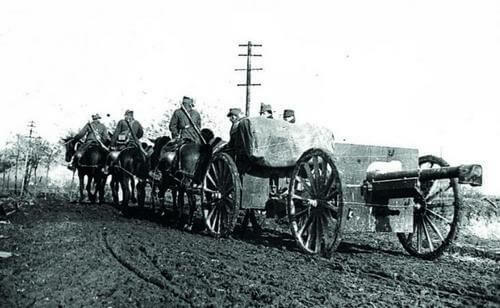 It was issued to field artillery battalions in infantry division and was horse drawn.